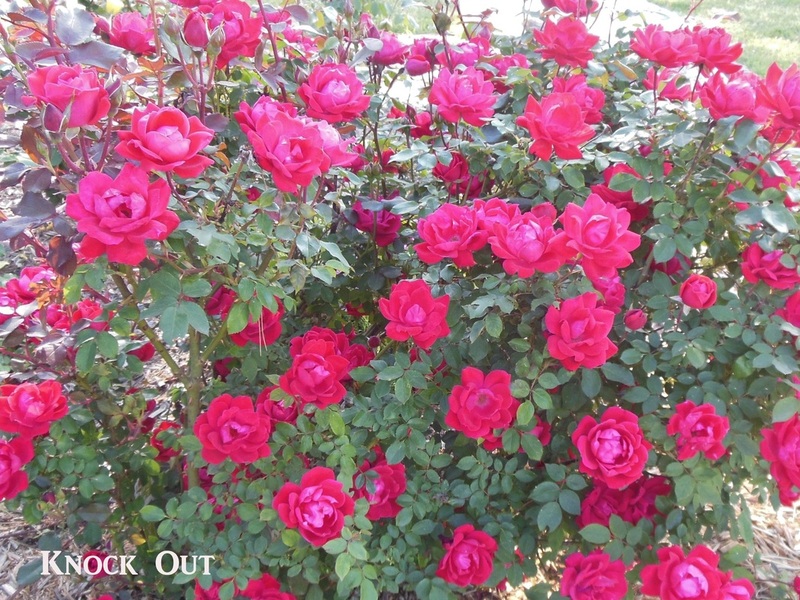 If you enjoy roses like I do...this page is for us! 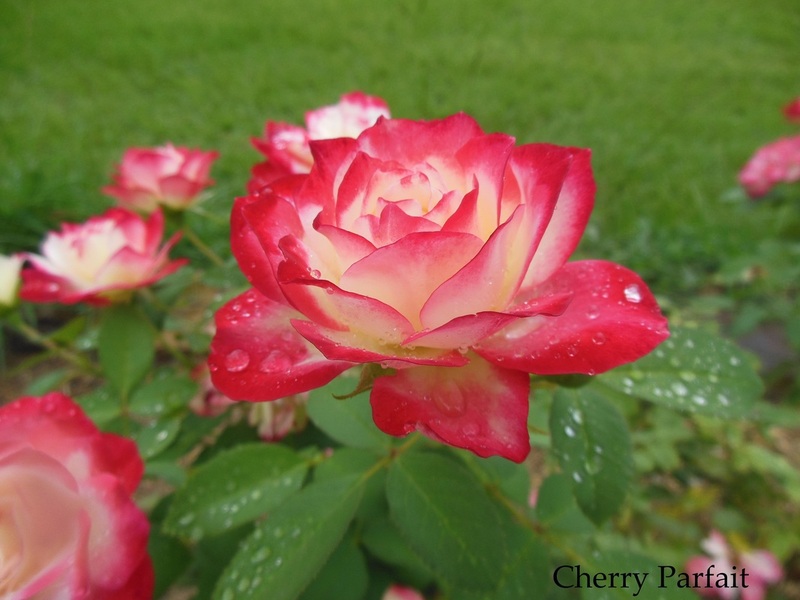 Here are some pictures from my garden. 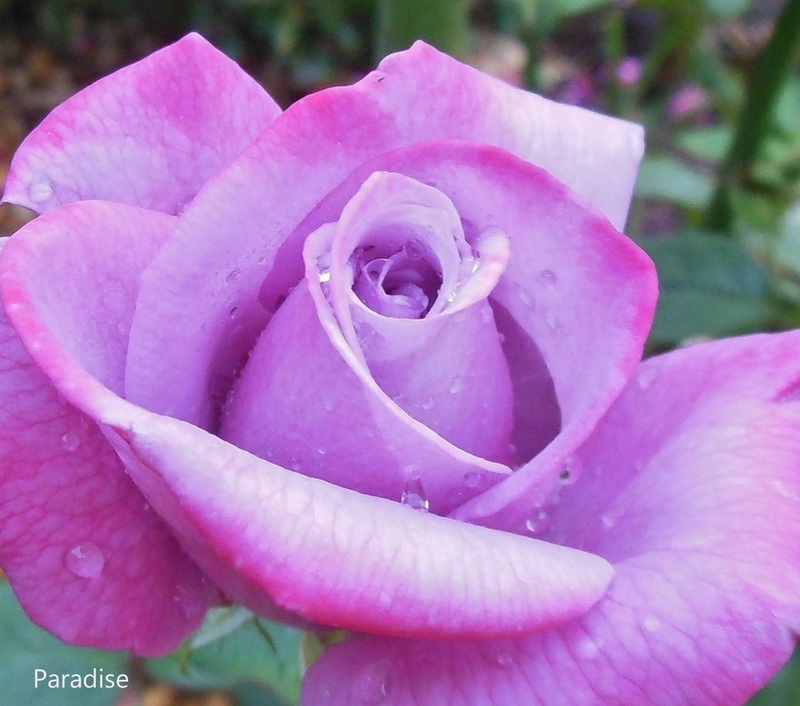 I hope they bring a smile to your face! 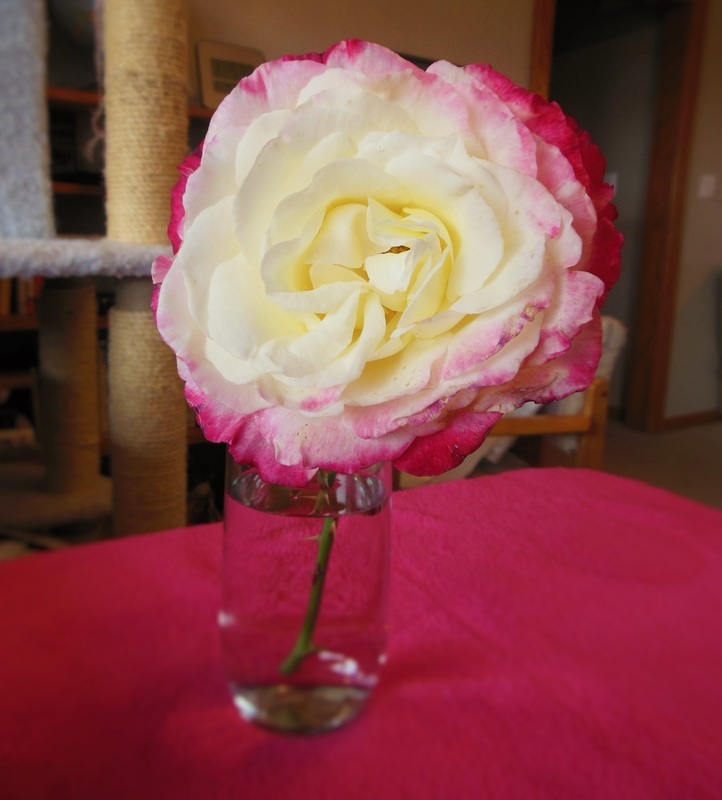 I brought this GIANT rose (Double Delight) inside to admire it. 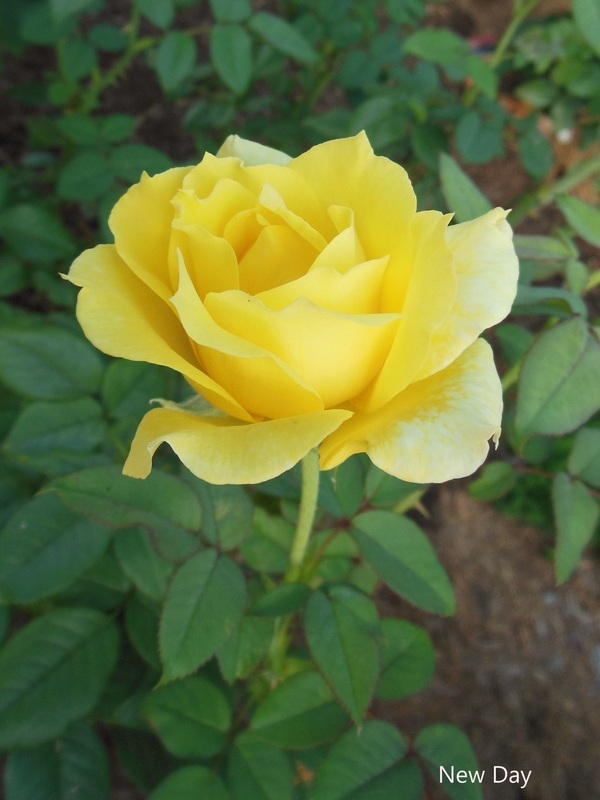 It's my all time favorite rose. 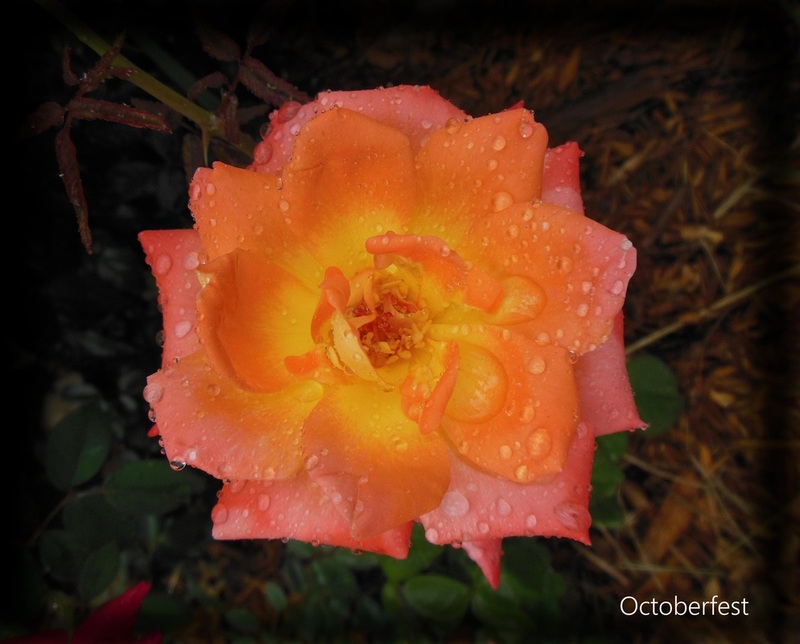 I'll miss the roses this winter. 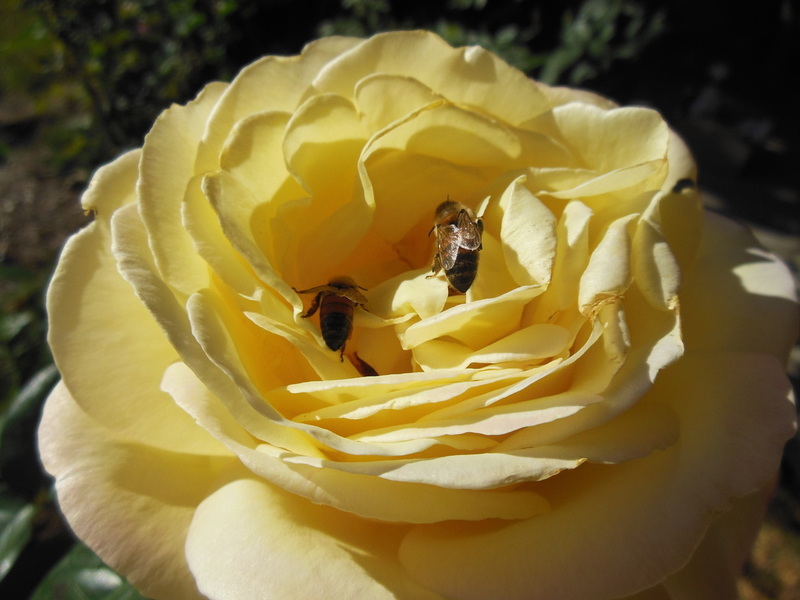 Busy bees dining on Peace. 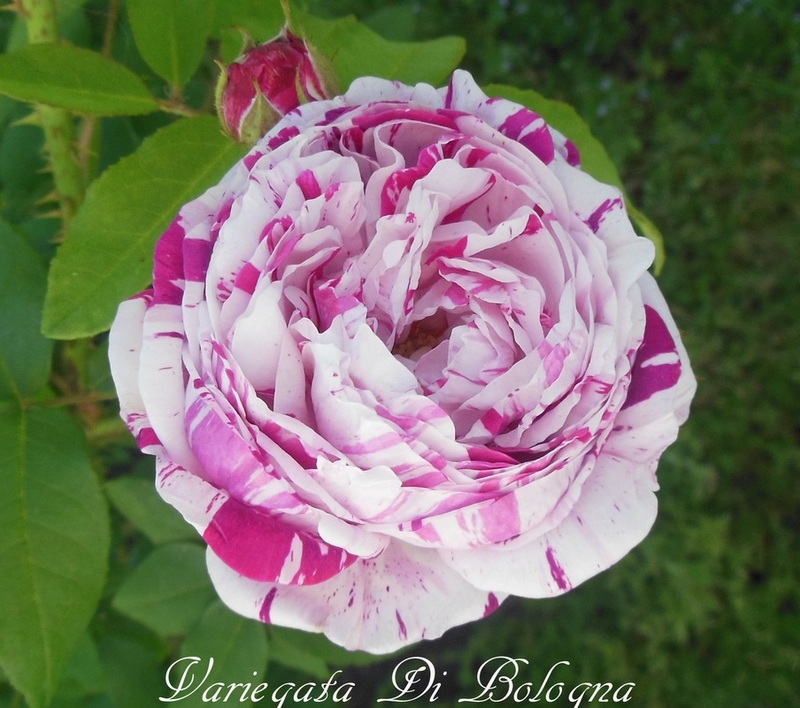 Variegata Di Bologna is my first Old Garden Rose. 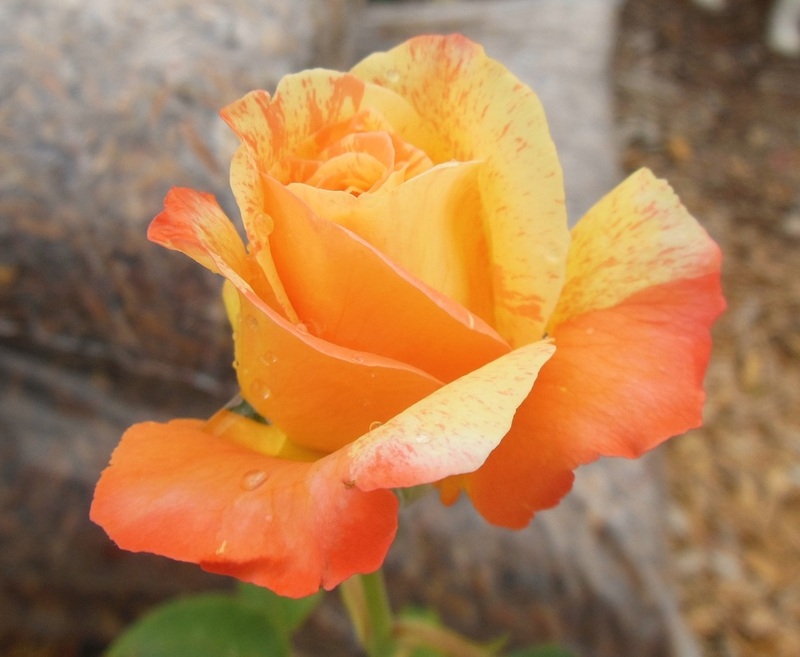 It smells great and is so beautiful. 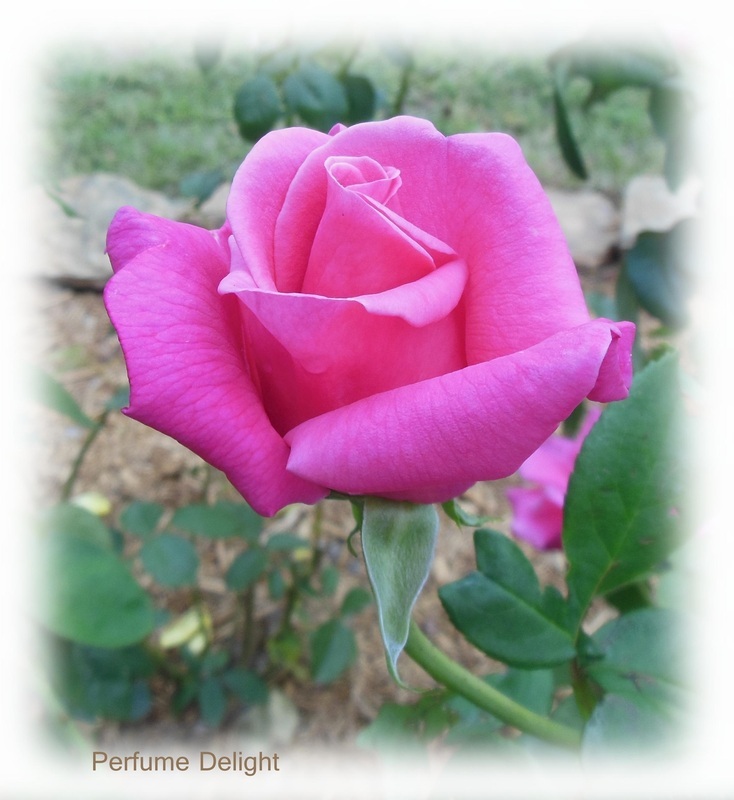 Sheila's Perfume - Beautiful this Fall. 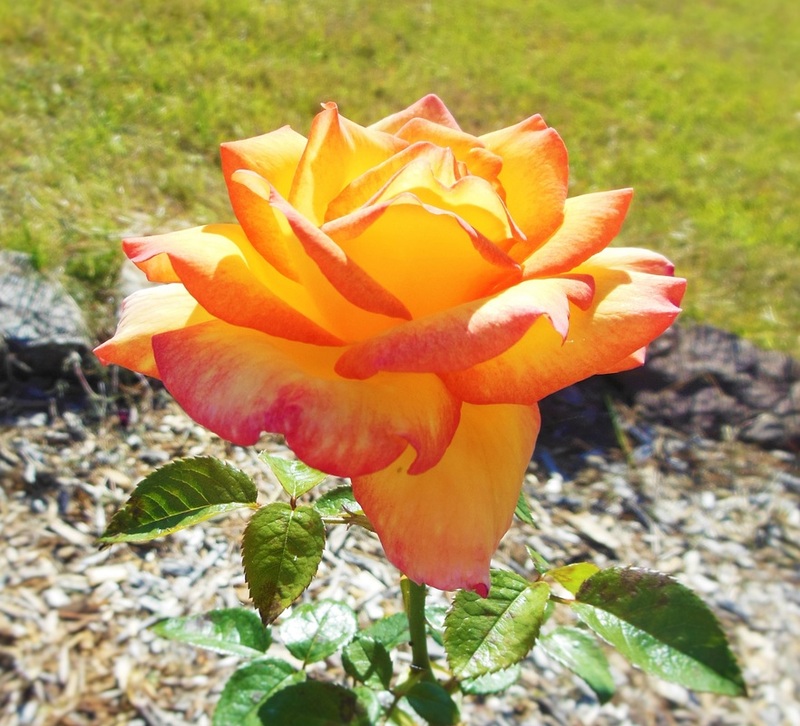 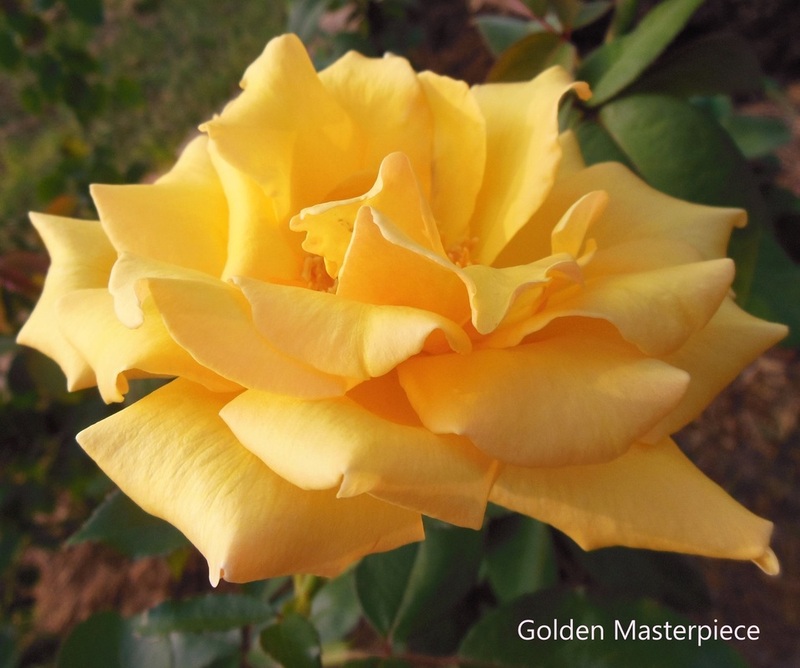 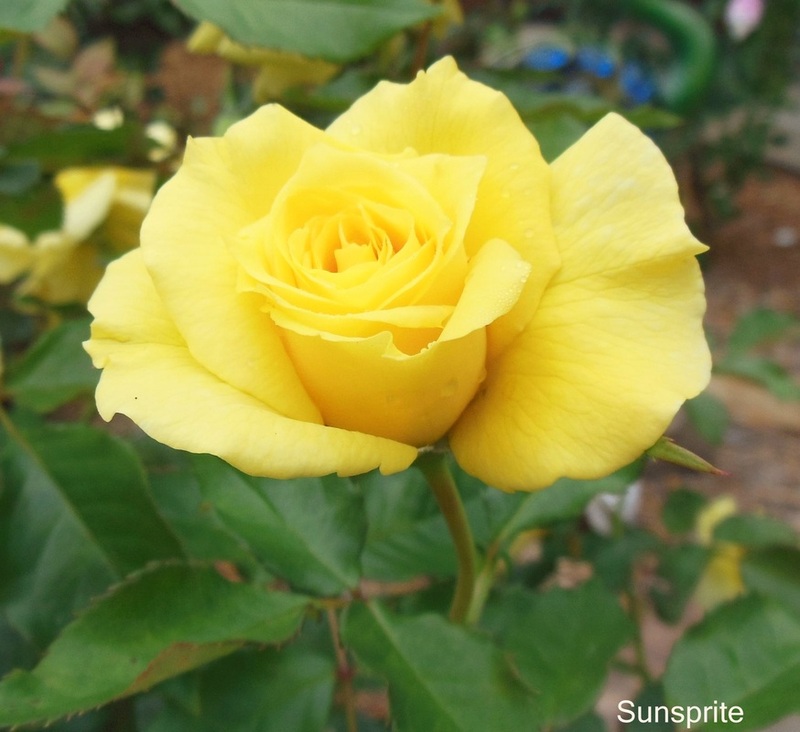 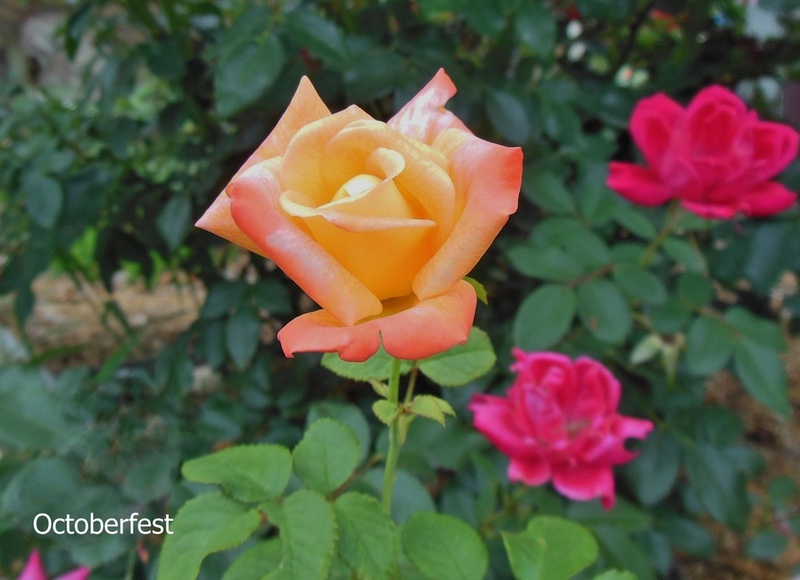 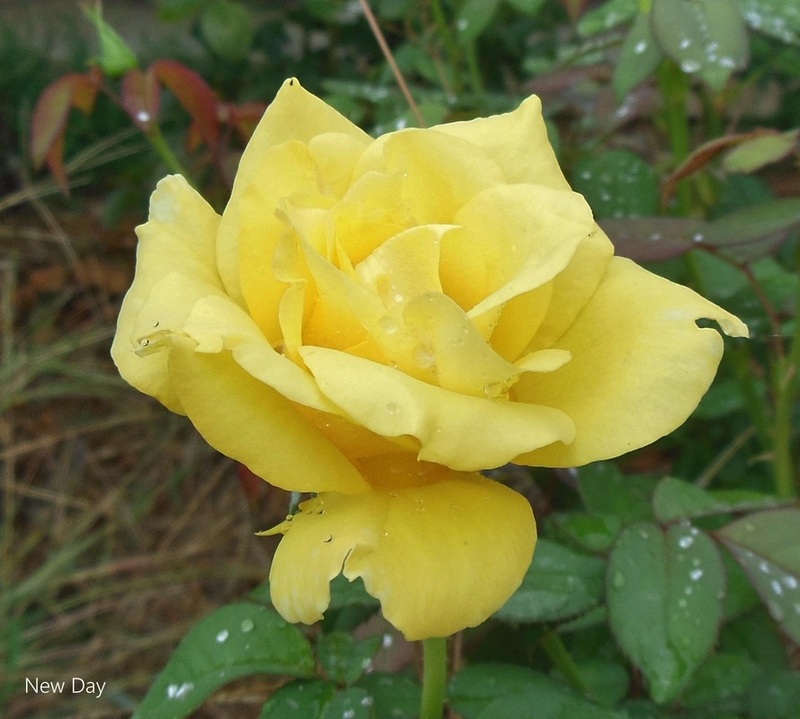 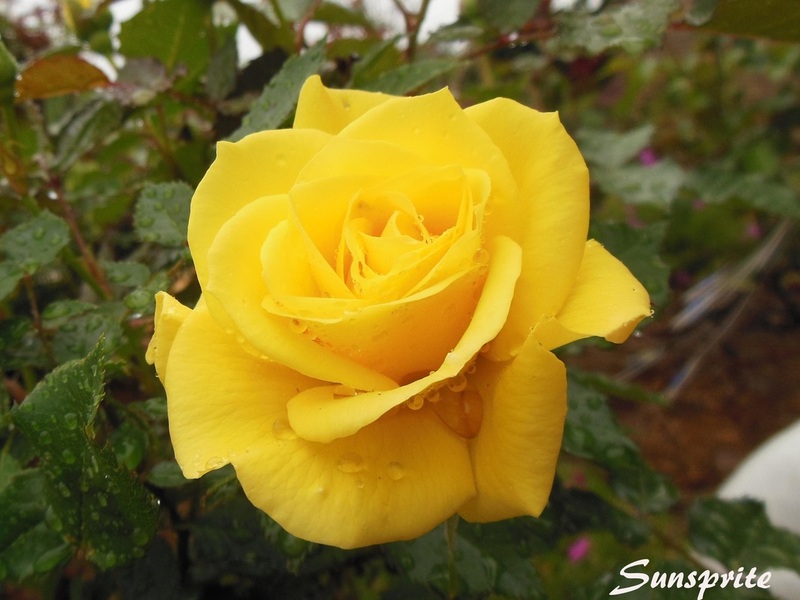 Sunsprite is a Floribunda and is a brighter shade of yellow this year (2015) than the previous year. 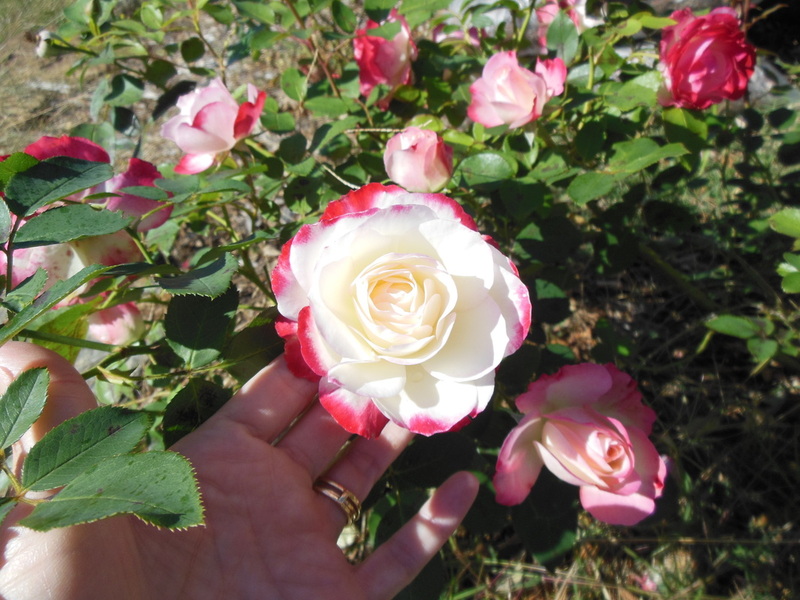 The fragrance of this rose is fabulous. 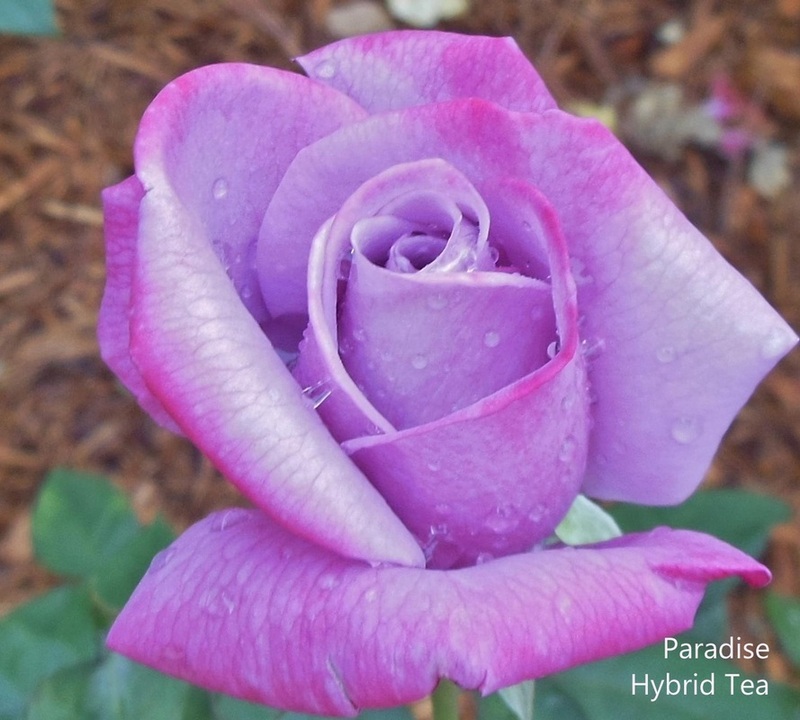 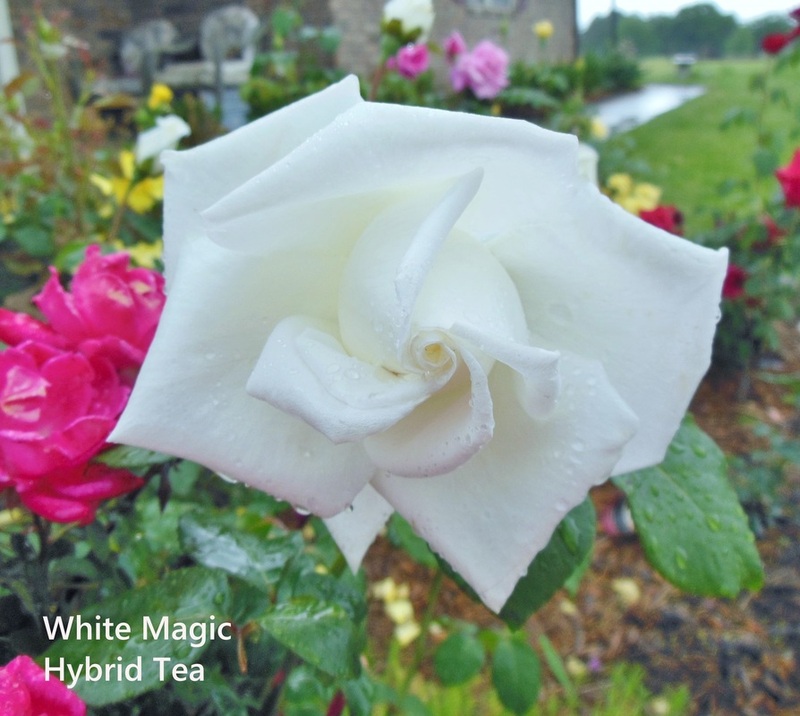 Paradise is a Hybrid Tea. 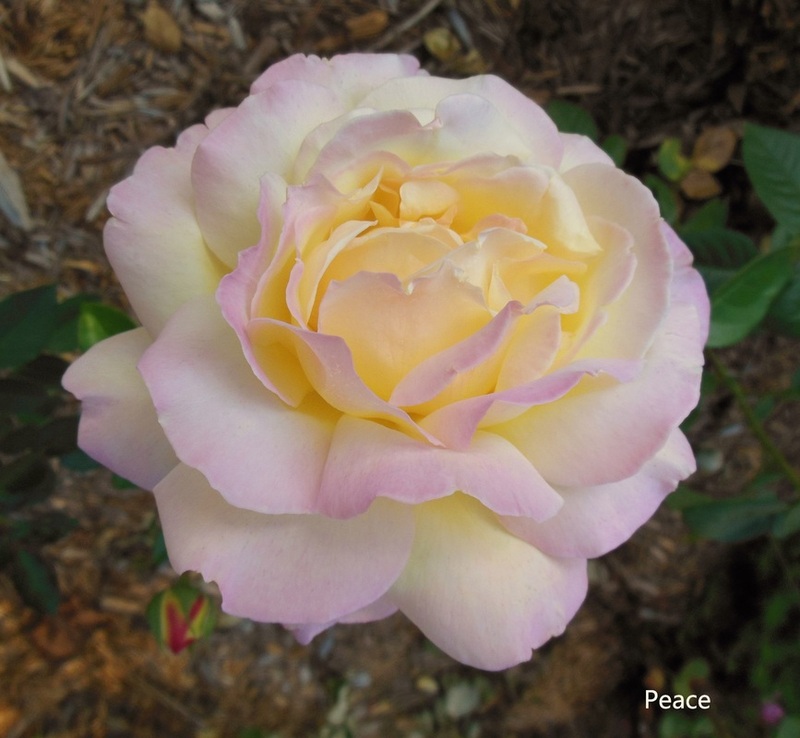 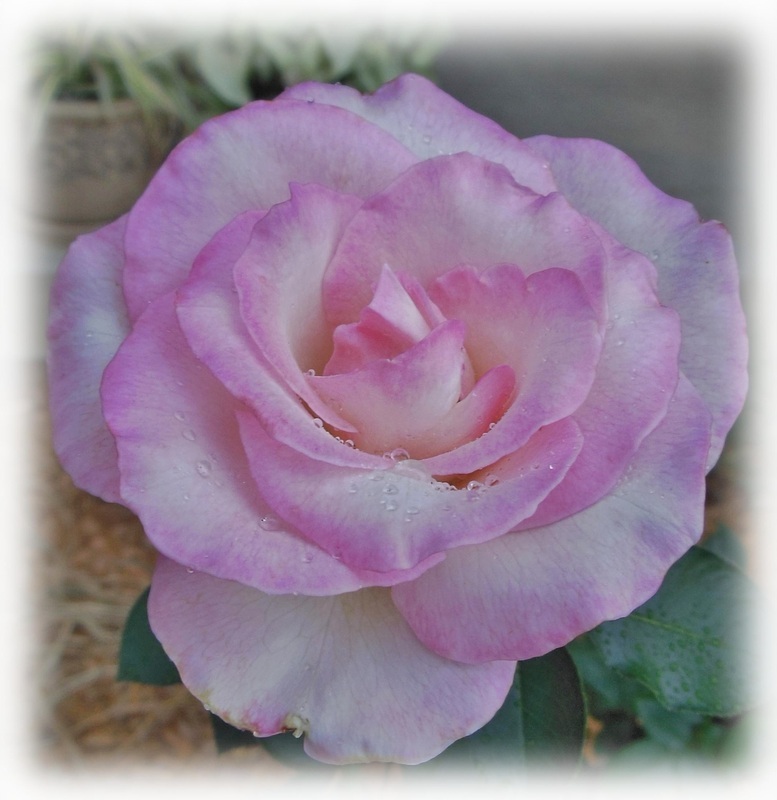 Peace, Hybrid Tea, has massive blooms. 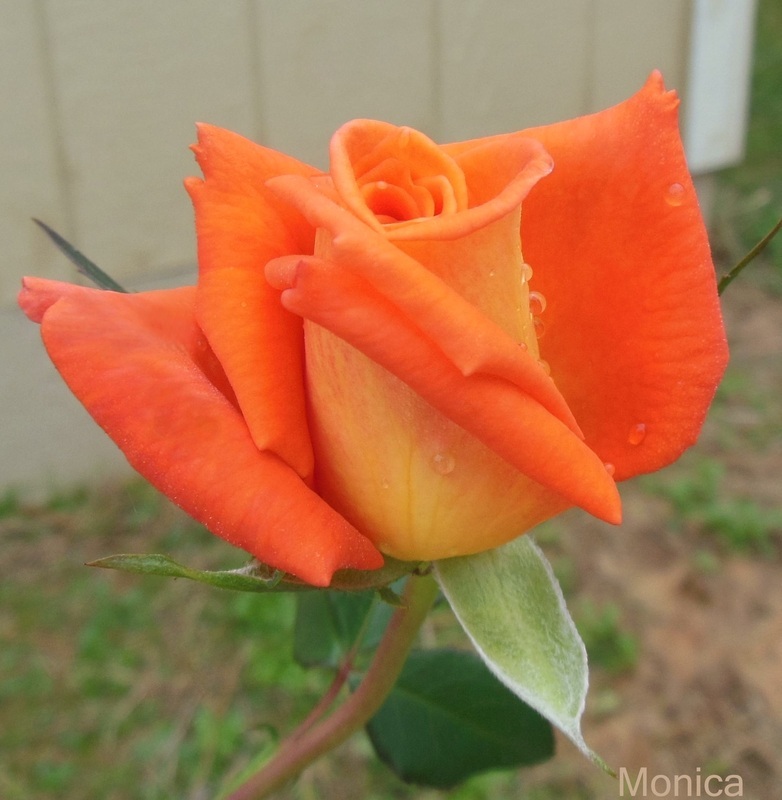 The most perfect shade of orange! 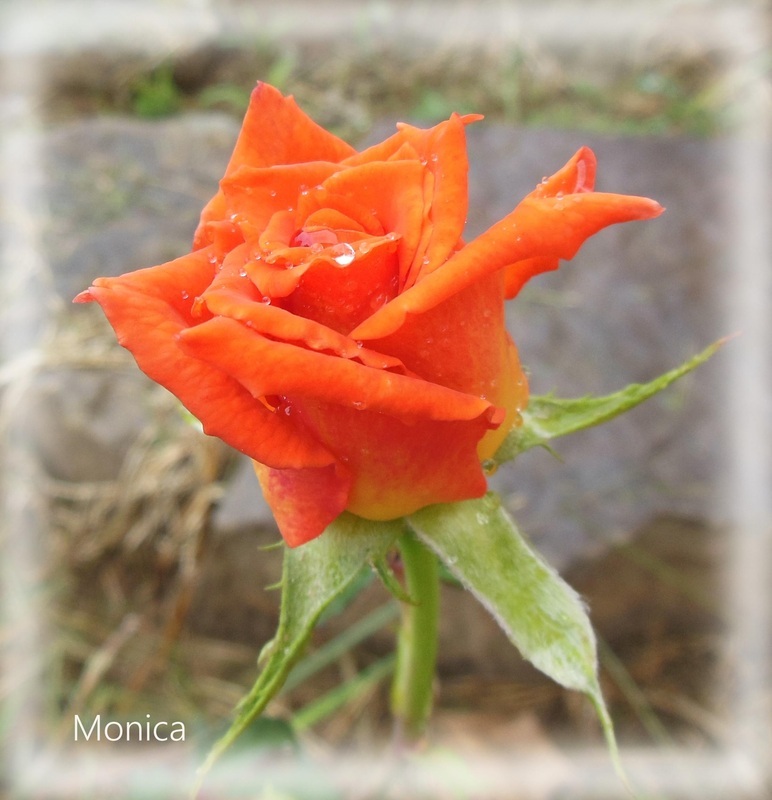 ♥ I'm in LOVE! 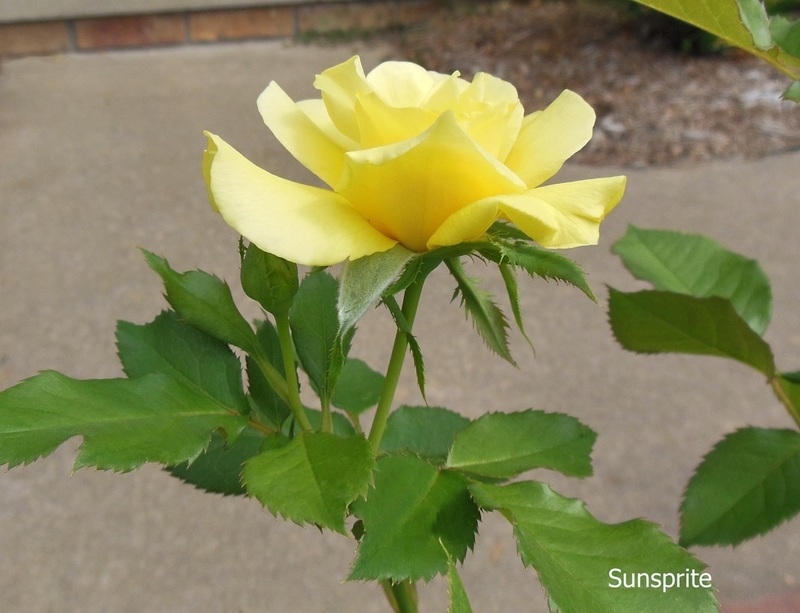 Sunsprite, Floribunda - I'm seeing lots of little bugs...here comes the insecticide! 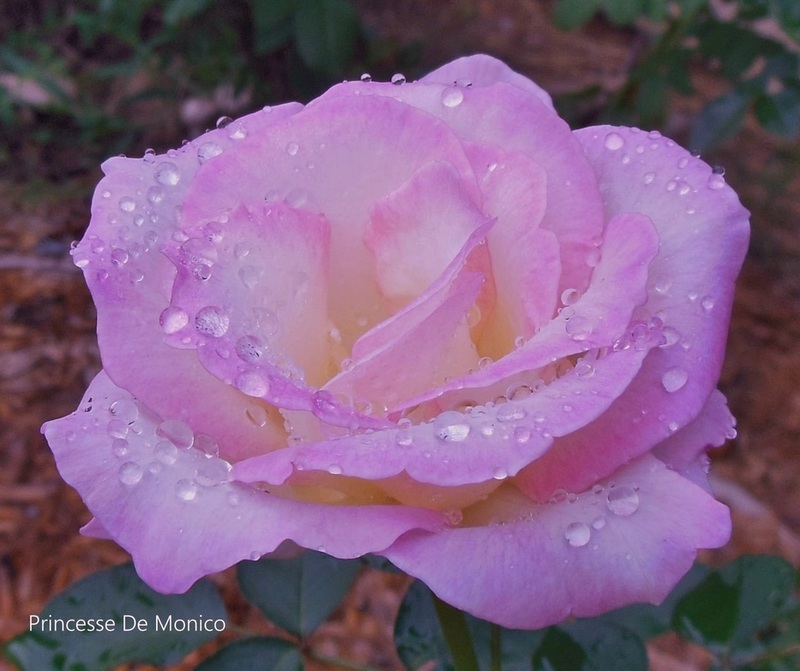 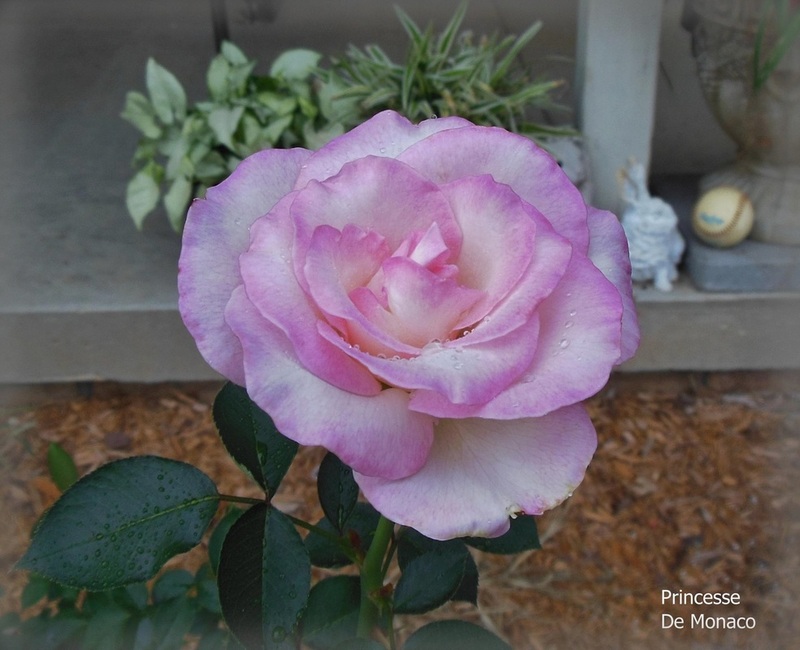 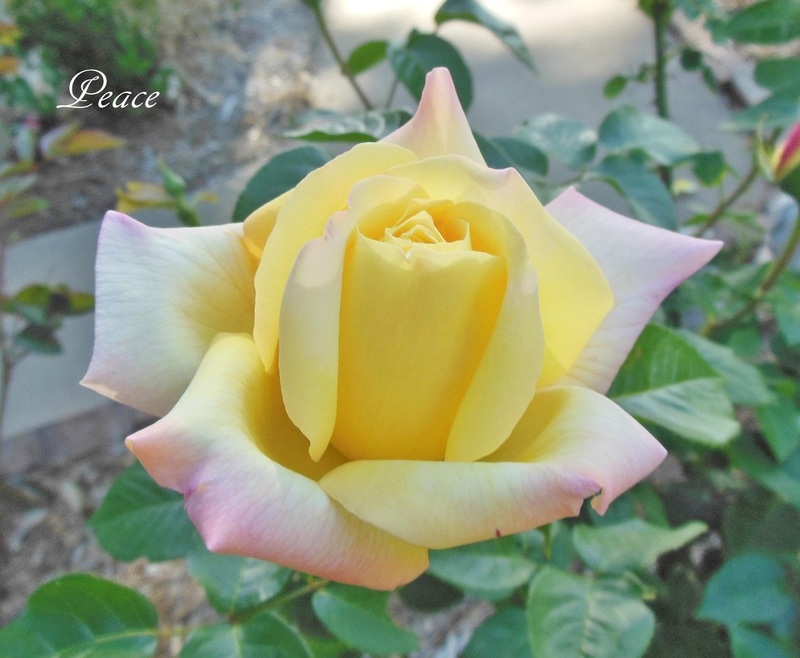 Princesse De Monico, Hybrid Tea - This is the rose I used as the header for this page. 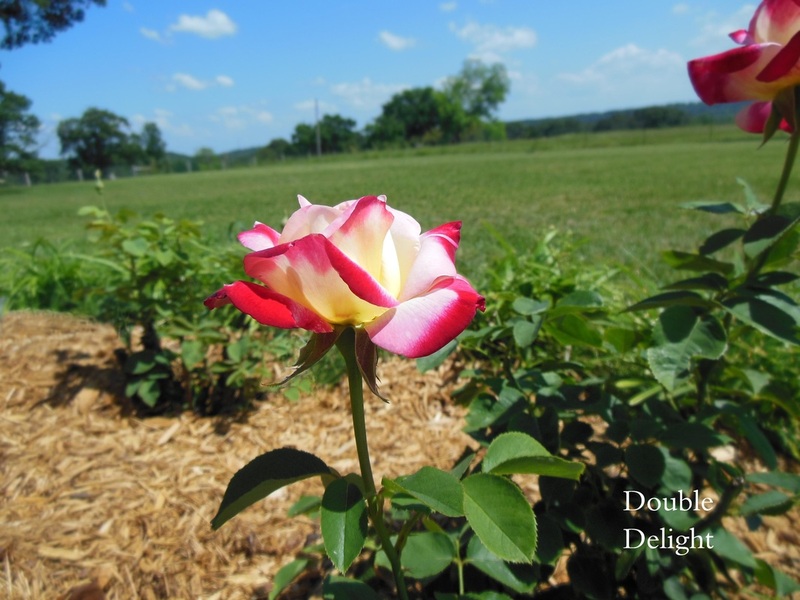 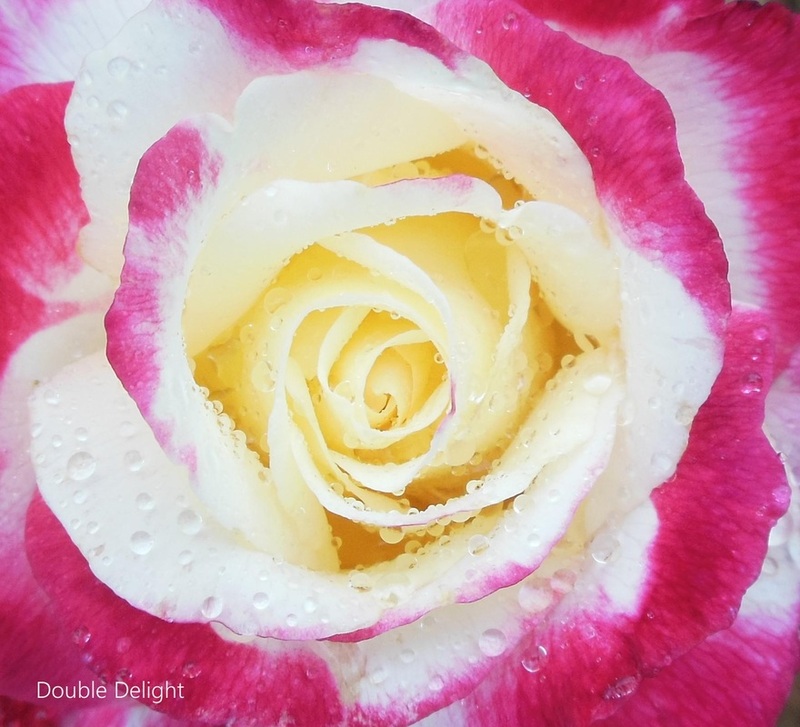 Double Delight can look completely different throughout the year depending on the temperature. 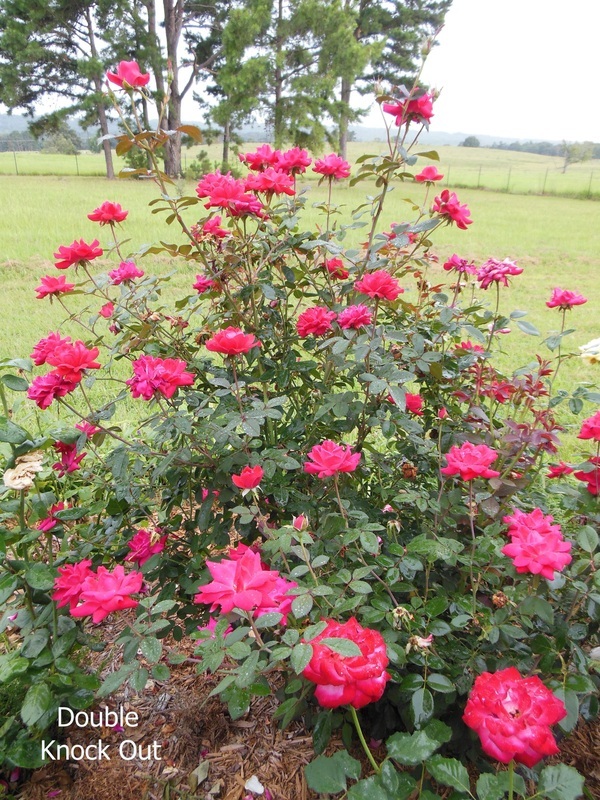 This is in the Springtime. 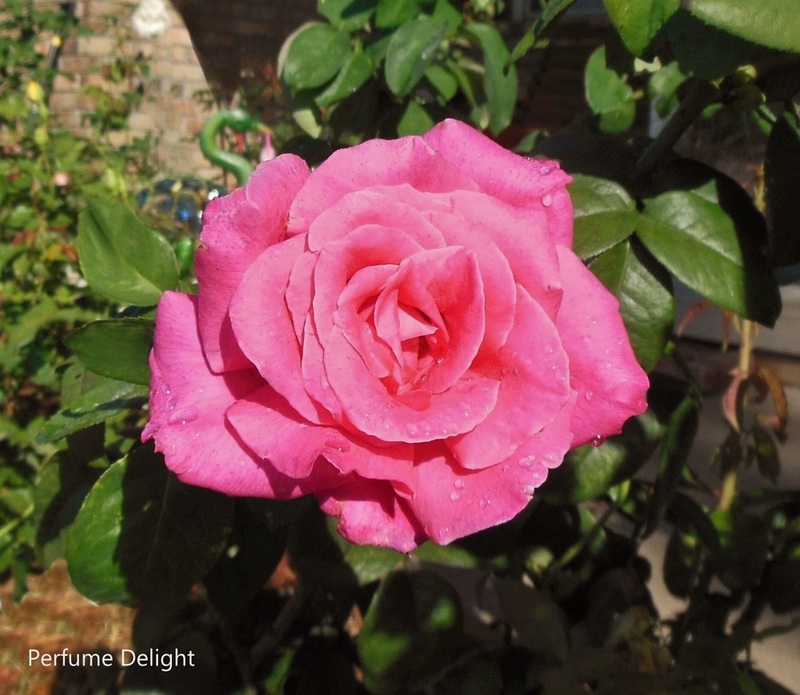 You can't beat the fragrance! 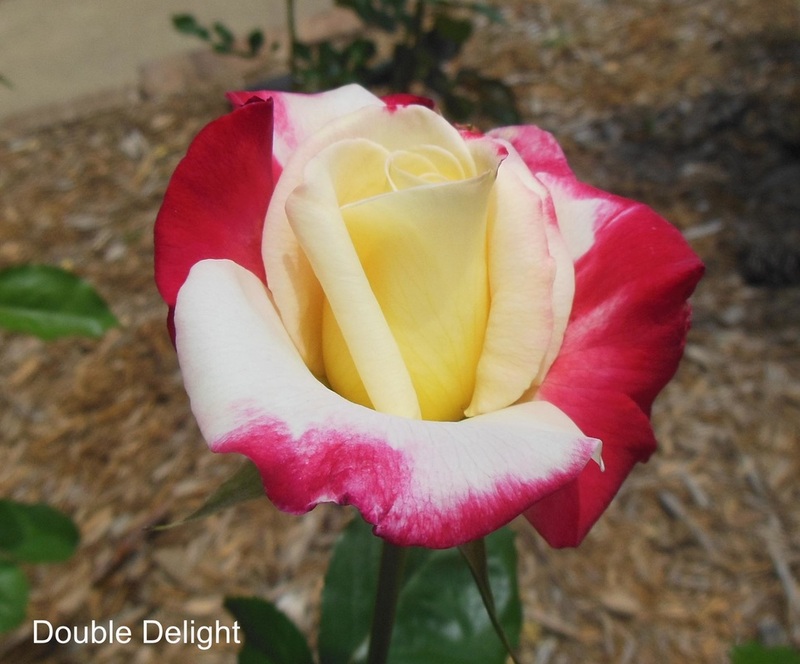 Perfume Delight is a Hybrid Tea. 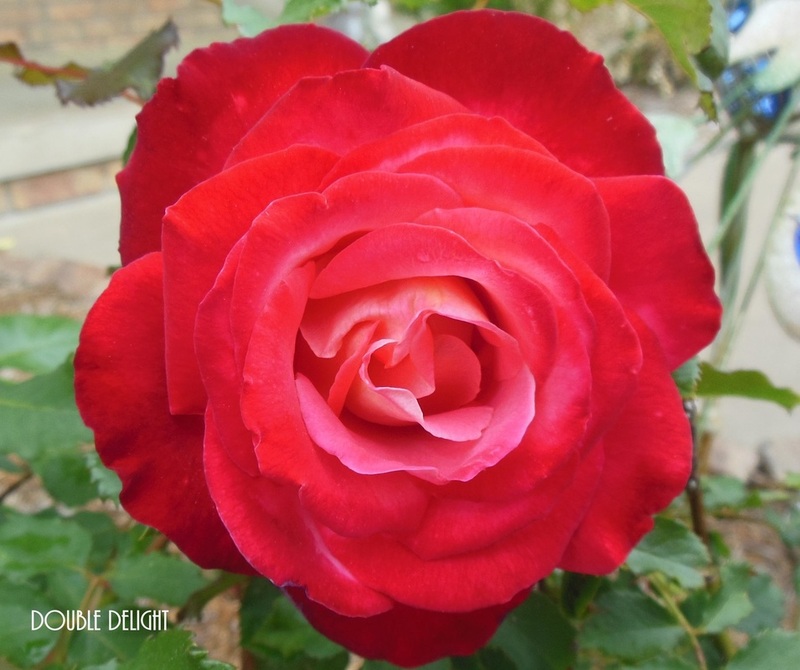 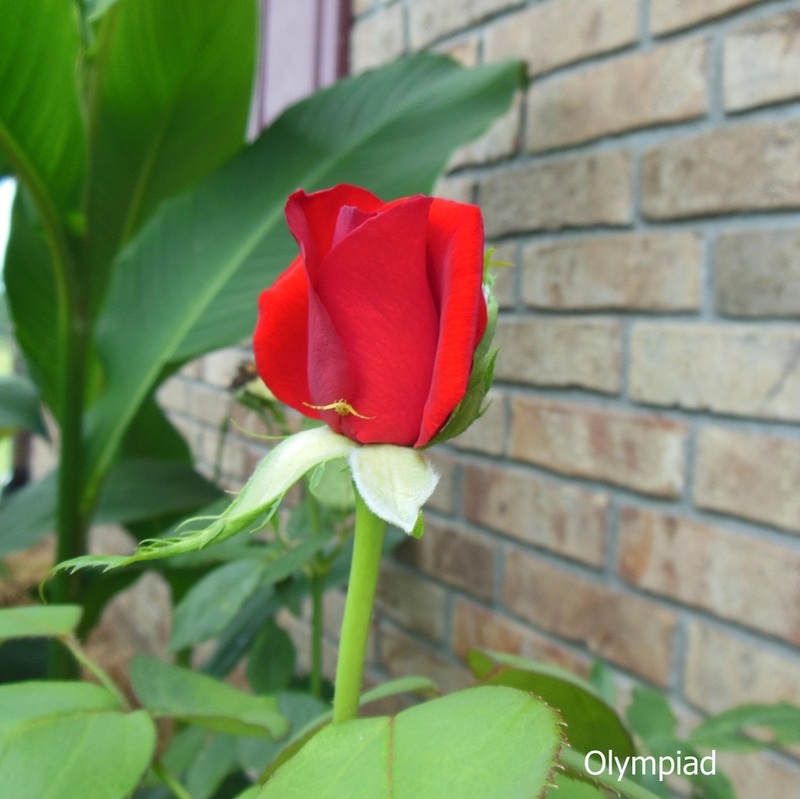 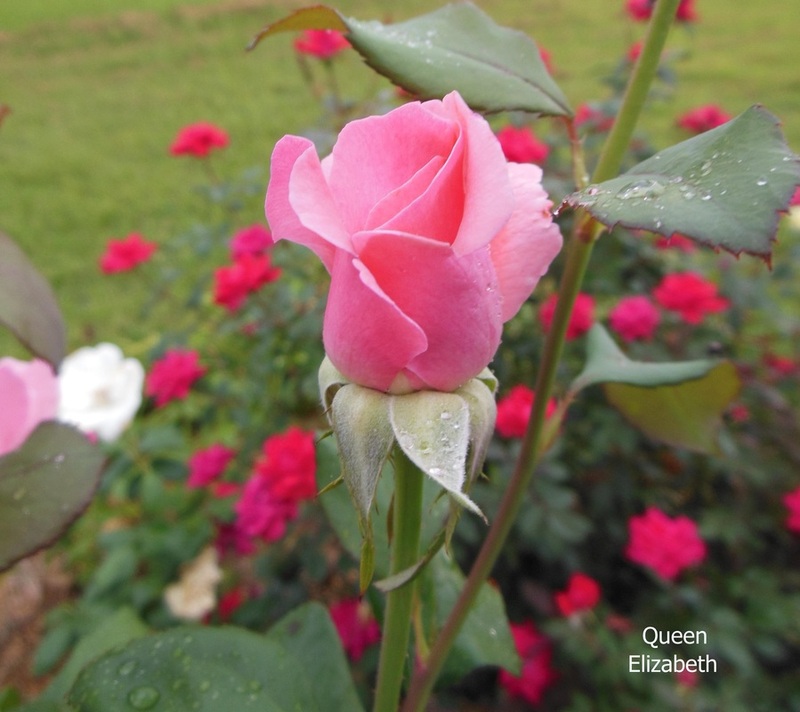 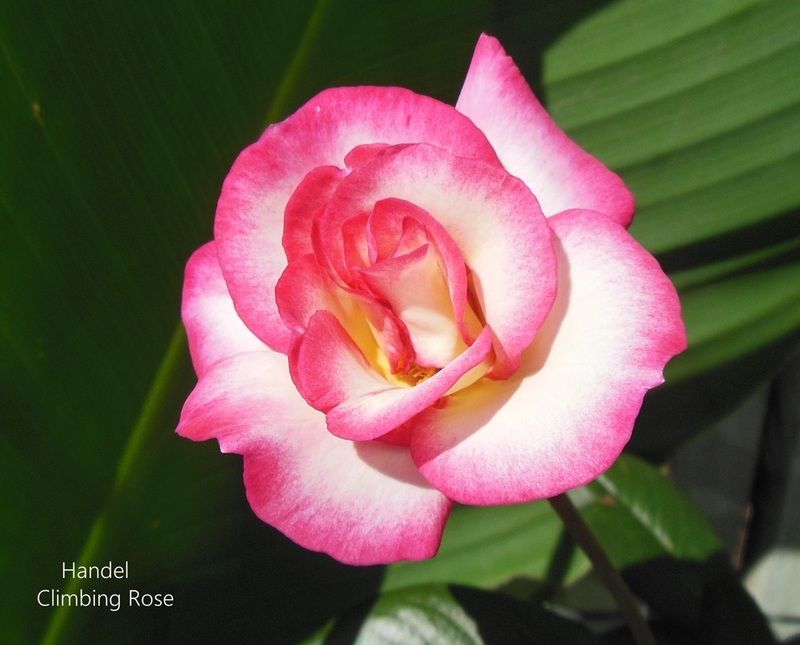 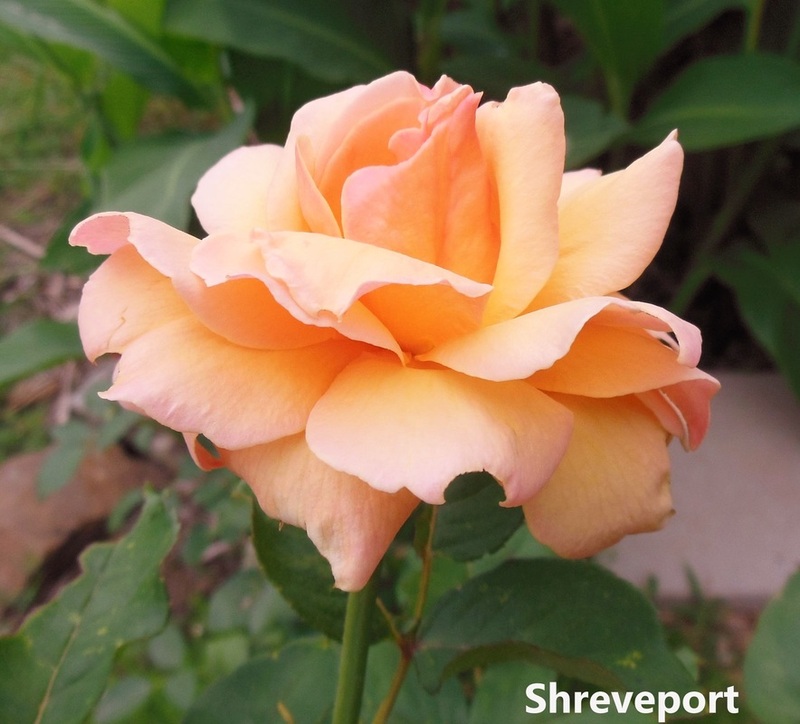 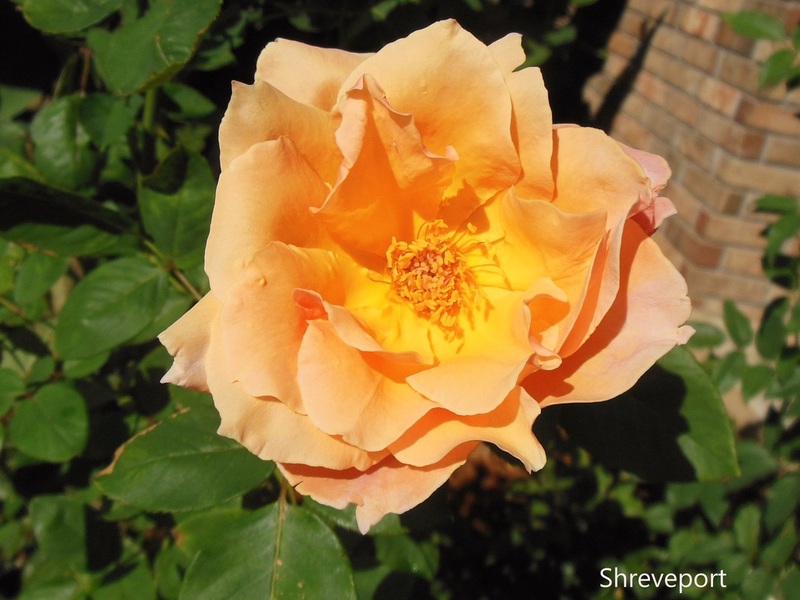 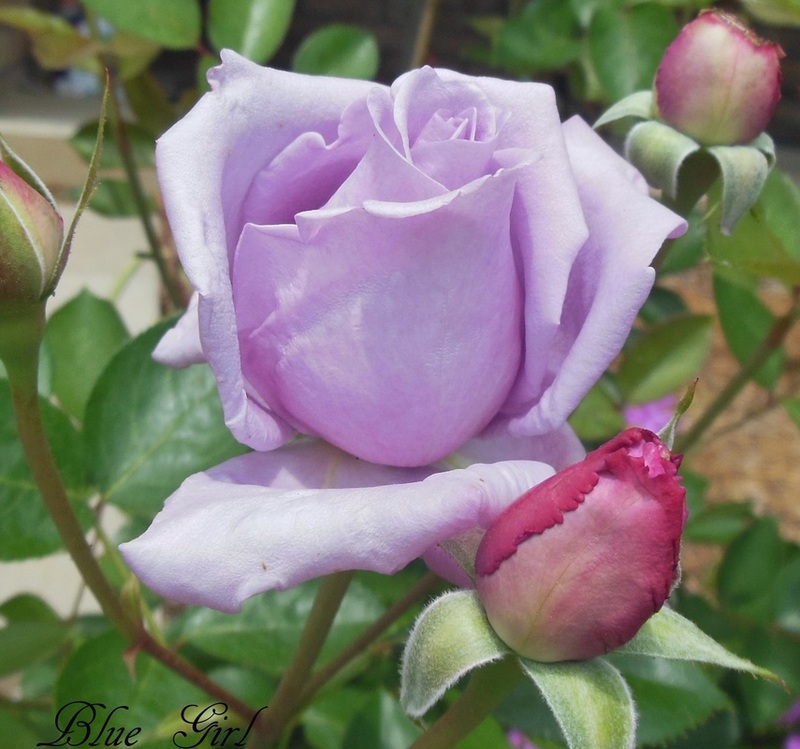 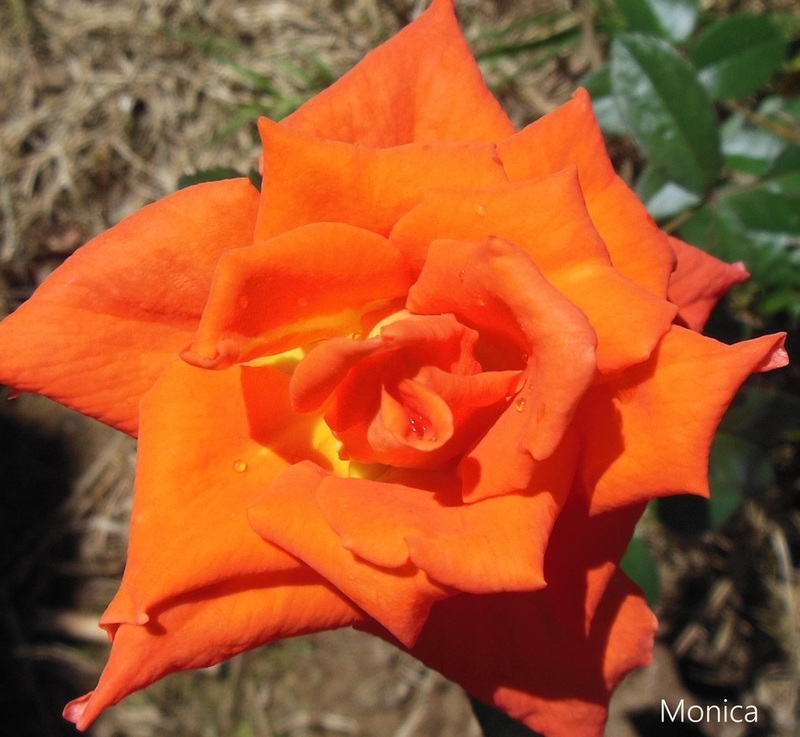 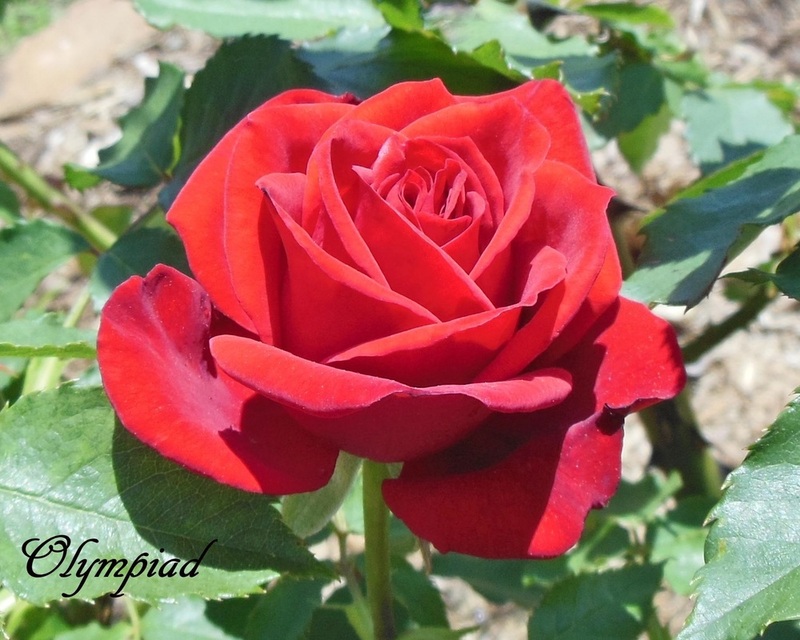 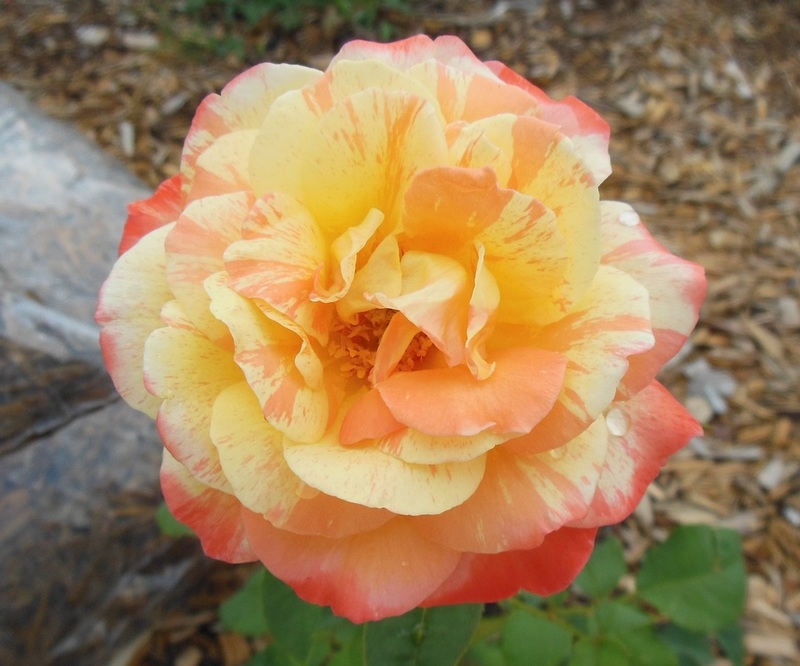 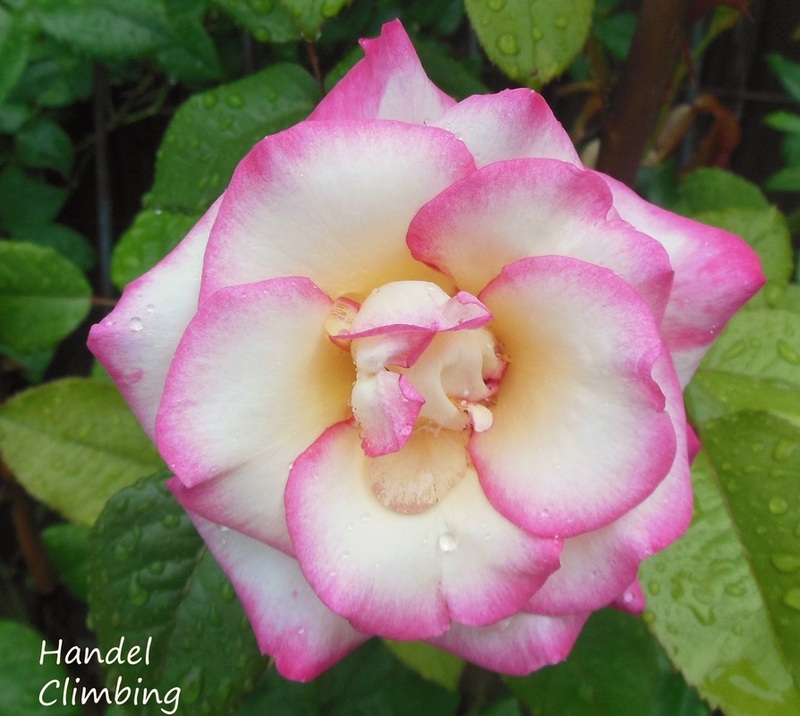 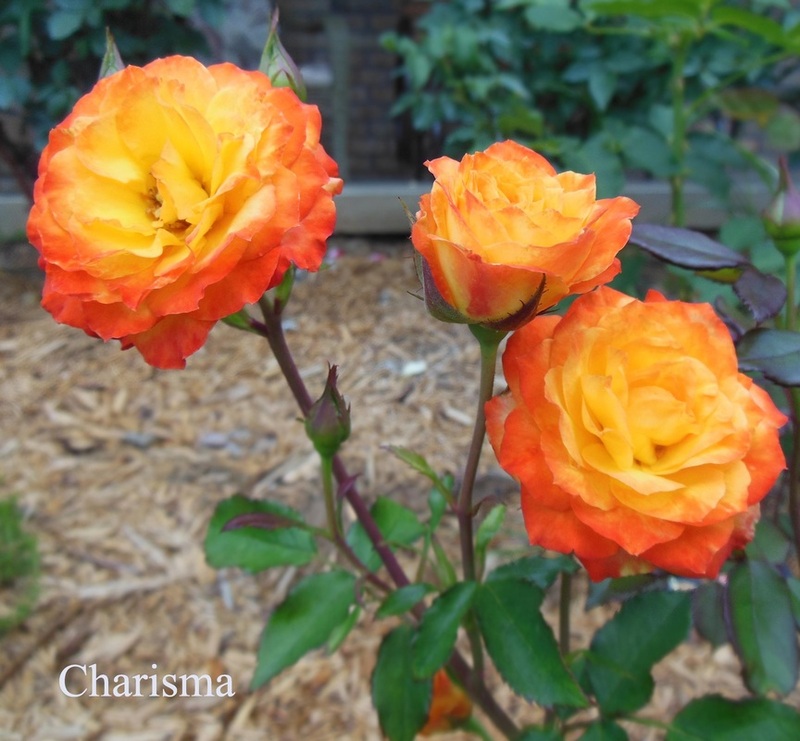 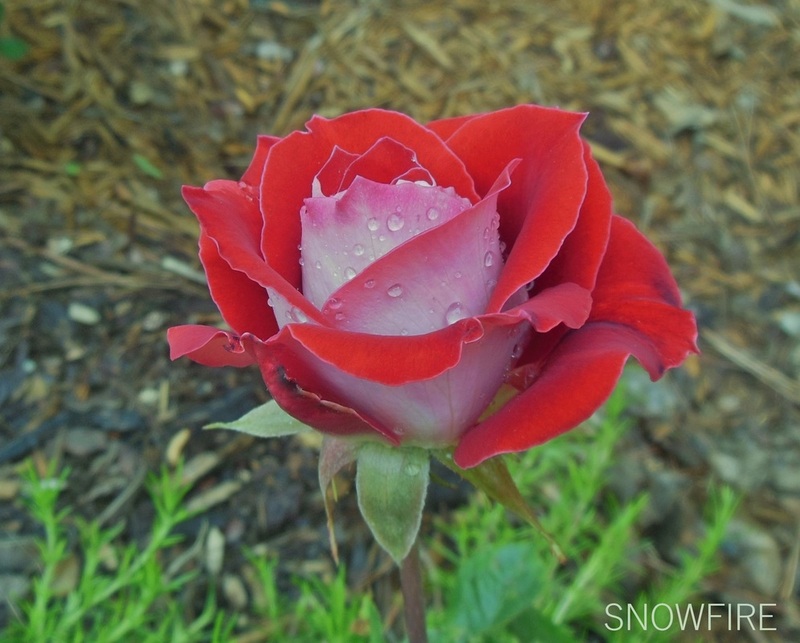 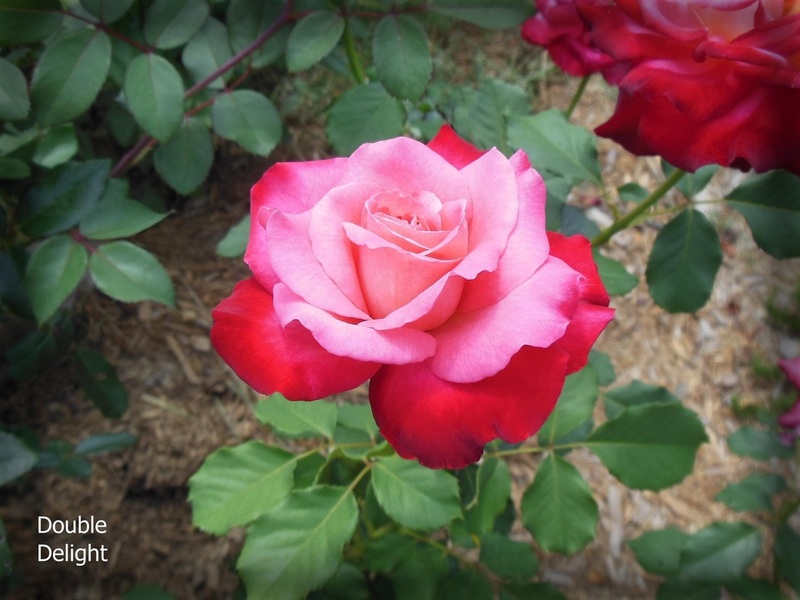 Grandiflora - I love the Shreveport rose bushes, but they sure are prone to disease and aphids. 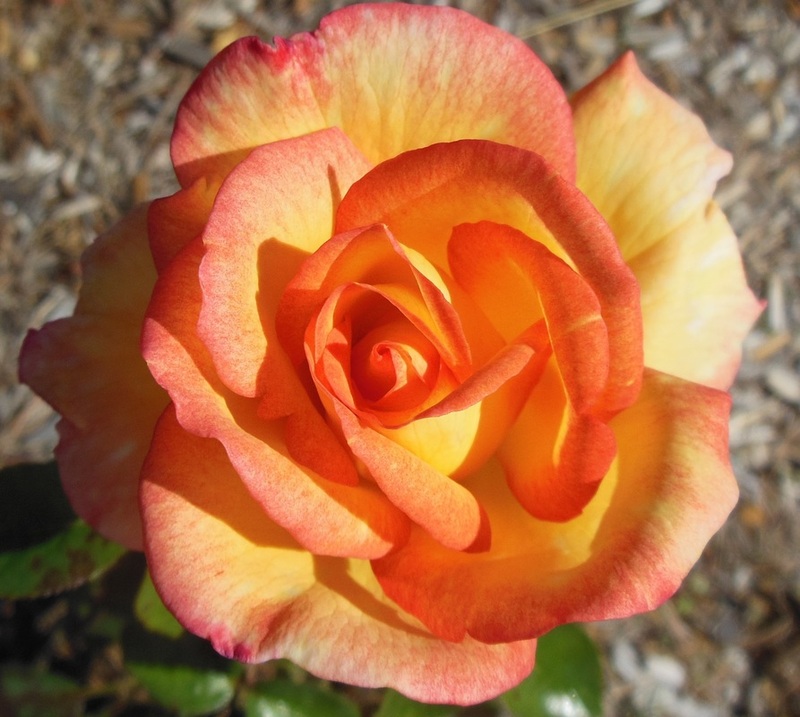 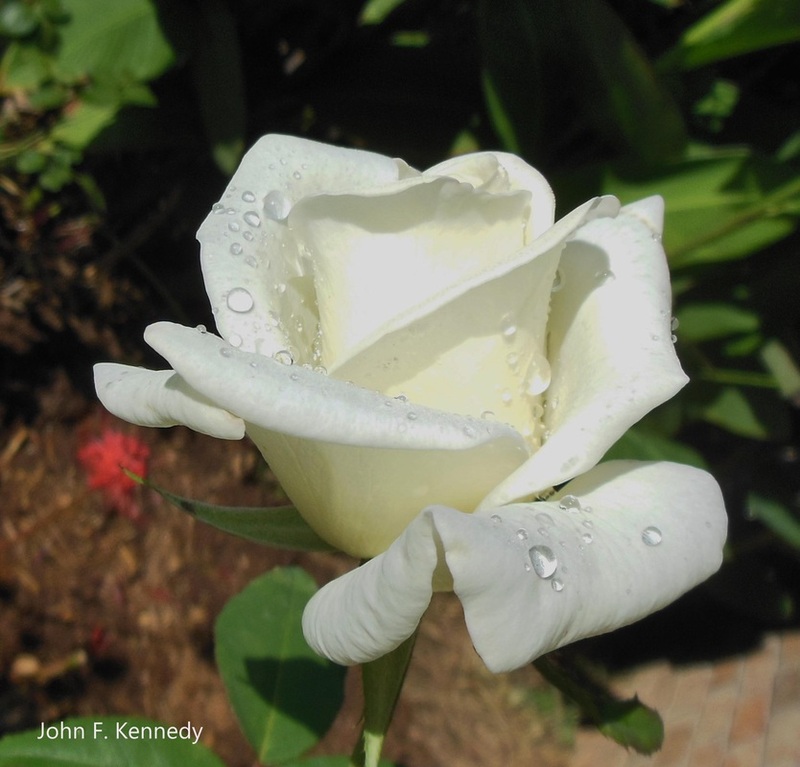 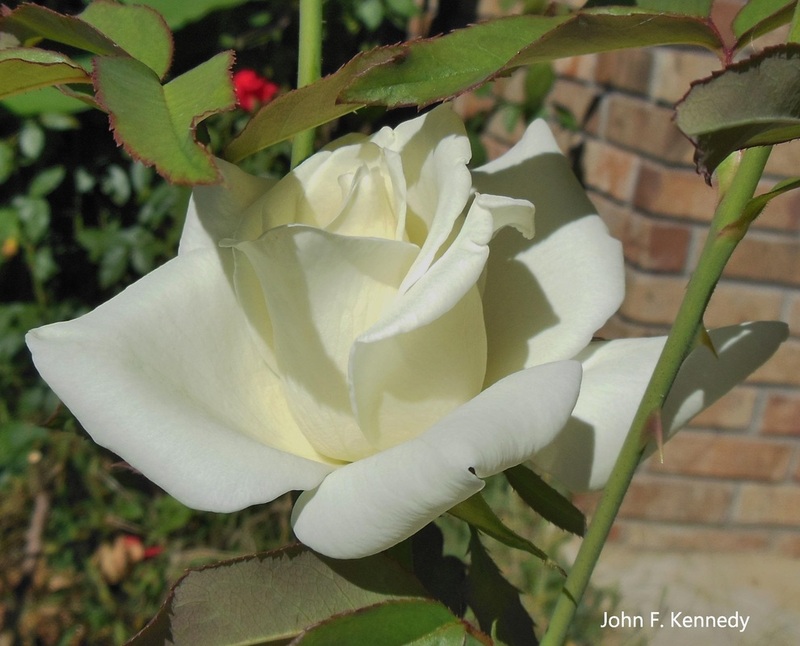 John F. Kennedy is a Hybrid Tea. 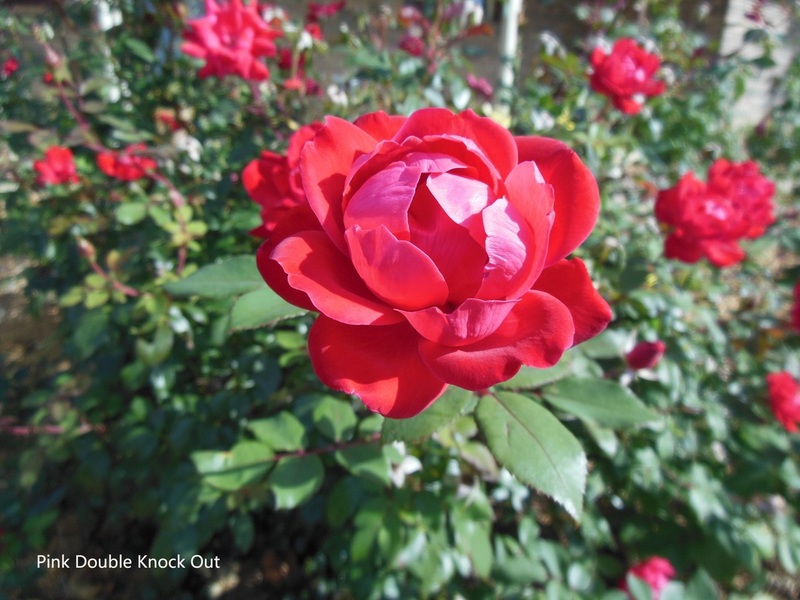 This is a close up photo of the bush pictured above. My #1 favorite rose bush of all time! 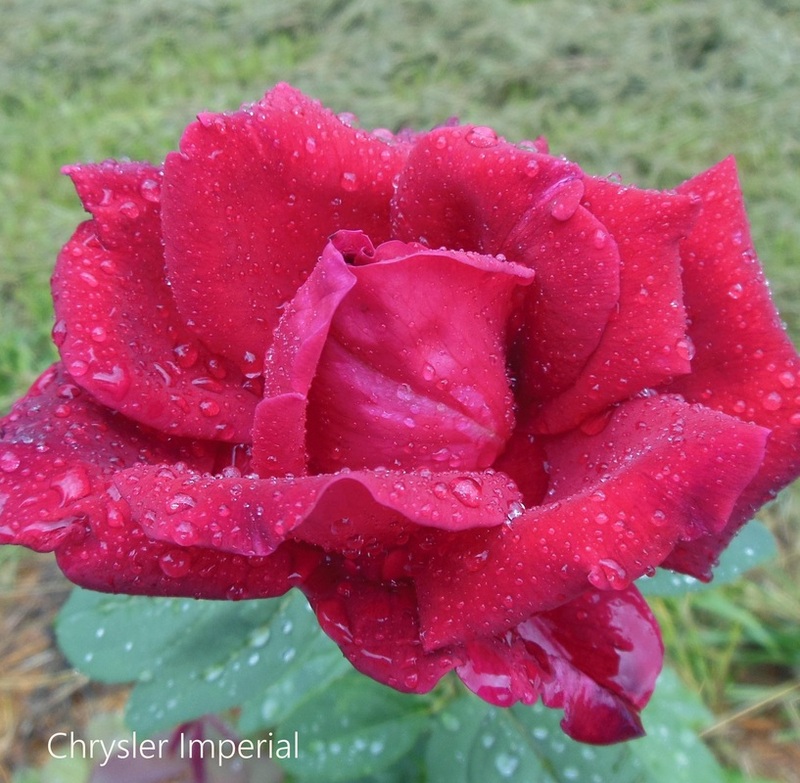 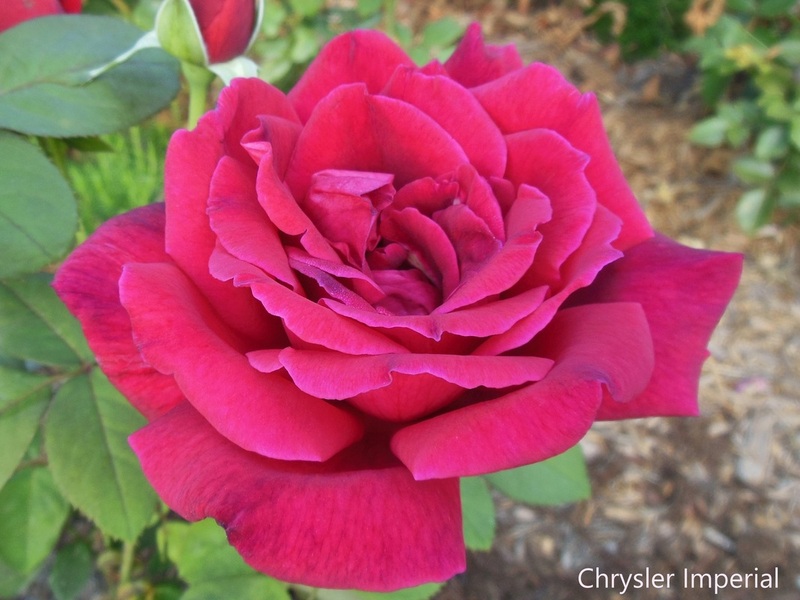 Sometimes Chrysler Imperial has a reddish tint, sometimes a purplish tint, and then sometimes a pinkish tint. 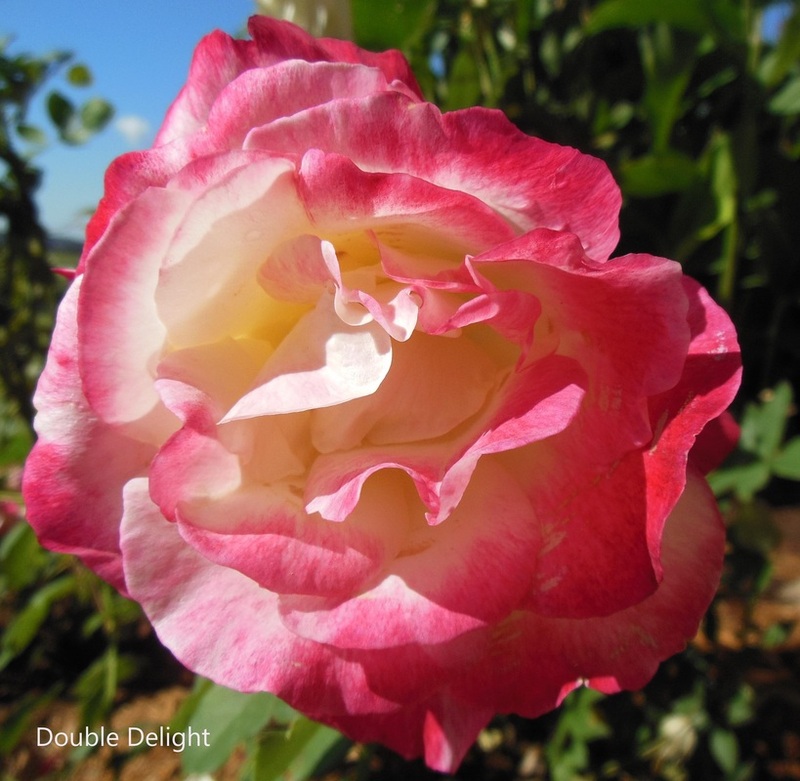 This is Double Delight in the hot Summertime.